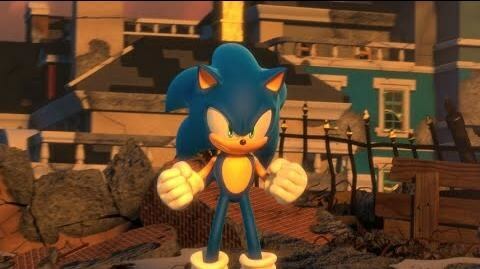 With Super Mario Odyssey being one of Nintendo’s best games ever and Sonic Forces being one of Sega’s less proud moments, it would seem to make sense to take a look at what the red-capped plumber is doing and how it might help the blue blur to get back on track. Odyssey’s narrative is much simpler than Forces’, but that’s not a bad thing. Whereas Forces trips over plot holes and iffy dialogue in its quest for a “deep” story, Odyssey is more about instilling players with a sense of adventure through its charm. A real investment in a simple plot should always be taken over a complex story but with no reason to care. Somehow, Mario has better rolling physics in Odyssey than Sonic does in Forces. That shouldn’t be a thing. Sega needs to look at how Nintendo applied momentum and physics to Mario in 3D and work that into Sonic’s moveset. This is especially true since rolling around at the speed of sound is kind of what Sonic is supposed to be best at. Forces has three distinct play styles, but none of them feel particularly well-developed. 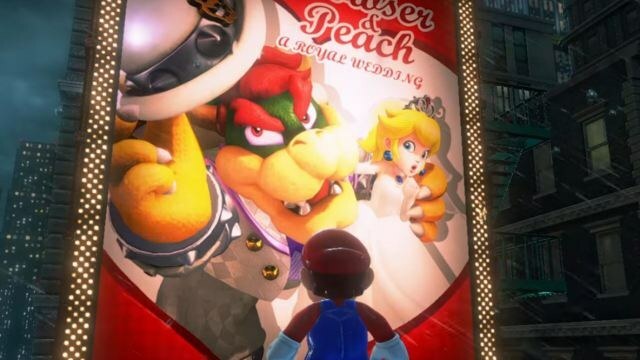 Odyssey has only one main play style, but Nintendo was able to do so much more in terms of variety with it because of this focus. 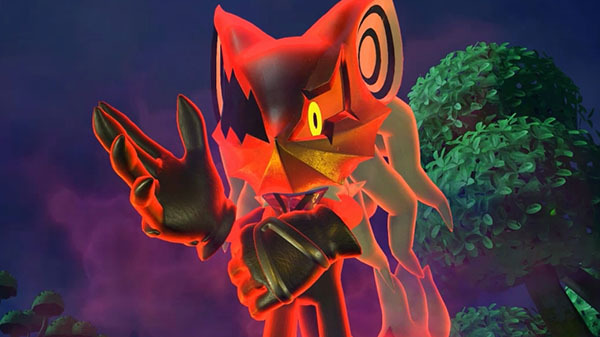 Sega needs to figure out how to make Sonic fun to play as first, then maybe they can branch out to related but unique alternate characters like Tails and Knuckles. The hedgehog hero has struggled with this for decades, so it’s high time Sega sorted it out. Odyssey knows exactly what kind of game it is. It’s fun, and everything in it is instilled with a sense of wonder. It has a great balance between its overall surreal world and some realistic elements to spice things up. 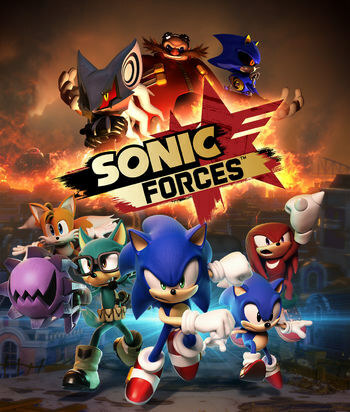 Forces, on the other hand, can’t seem to decide whether it wants to be a serious drama or a goofy, lighthearted romp. Sonic is tortured, but there’s still dumb jokes and a bunch of bright grasslands in the game. Sega needs to pick one and stick with it. Size isn’t everything, but it matters. In video games, I mean. Odyssey can take 15 hours to beat and around 75 hours to complete, and most of its content feels meaningful. Forces, on the other hand, is three hours long tops, and everything after that is pure padding. Sega needs to figure out how to lengthen games without resorting to filler so that Sonic can stick around a little longer. He can move fast, but he shouldn’t be gone just as quickly.